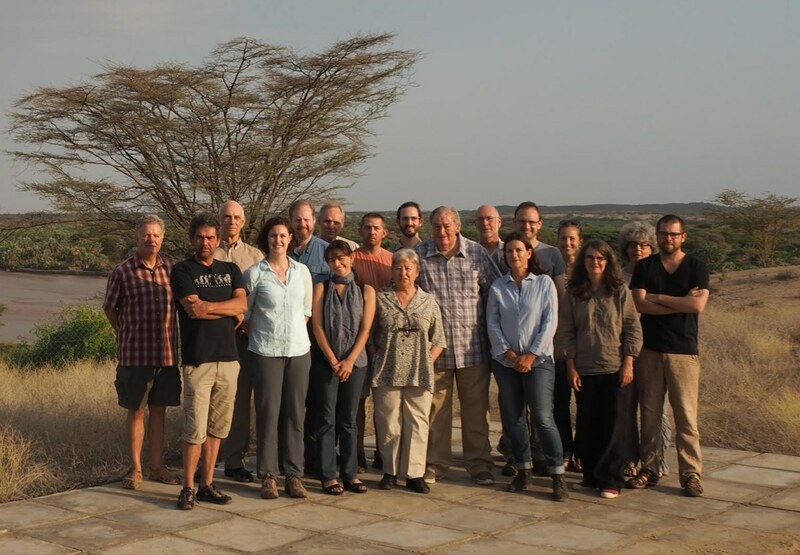 The Turkana Basin Institute hosted the 13th workshop of the Stony Brook/TBI Human Evolution Workshop series at its Turkwel campus from August 2 – 6. 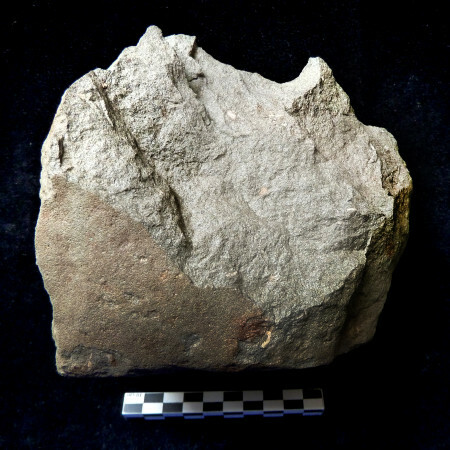 Entitled Rethinking Tool-making, the workshop was organized by archaeologists Drs. Sonia Harmand and Hélène Roche.